With the Christmas holidays fast approaching here are 4 books, a game, and 2 surprises worth checking out. This book for 5 – 8 year olds has a 4.7 stars on Amazon. 4.7 stars on Amazon – check it out here. 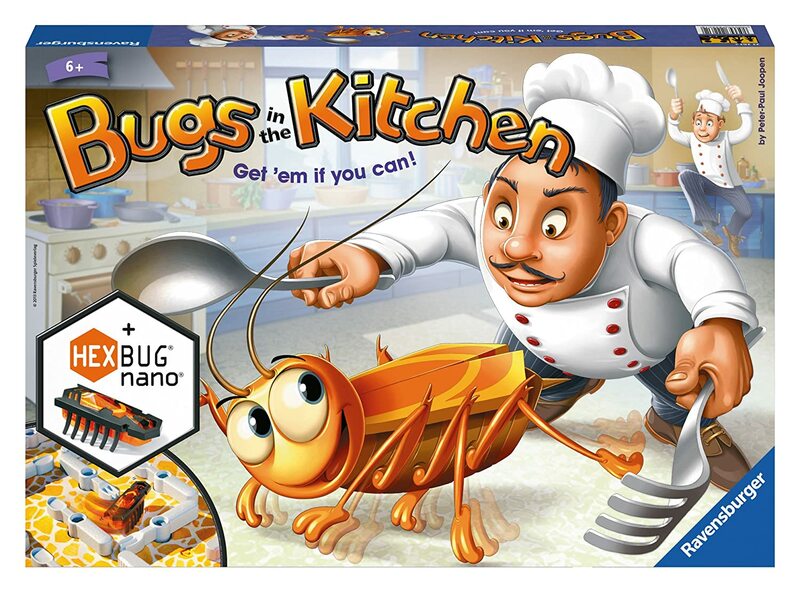 Ths game won the ASTRA Best Toys for Kids 2015 award (Game Play 6+ Years). The suggested age range is 6-15. “It’s a compelling and suspenseful story that has a wonderful ending. It makes van Gogh’s paintings even more memorable. 5 stars on Amazon – Check it out here. Who would have thought? 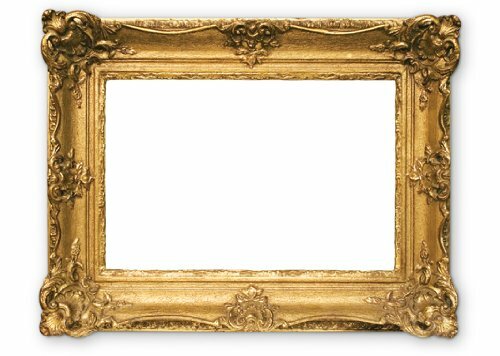 A placemat that looks like a picture frame so you can arrange your food into a work of art. It is a 48 pad set. 4.5 stars on Amazon – check it out here. This book by R. J. Palacio is a N.Y. Times and Amazon best seller for 8 – 12 year olds. 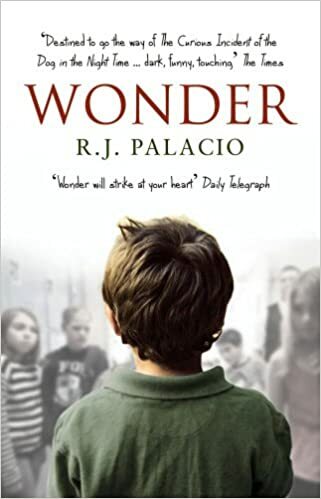 “Wonder is a rare gem of a novel–beautifully written and populated by characters who linger in your memory and heart. August Pullman is a 10-year-old boy who likes Star Wars and Xbox, ordinary except for his jarring facial anomalies. Homeschooled all his life, August heads to public school for fifth grade and he is not the only one changed by the experience–something we learn about first-hand through the narratives of those who orbit his world. 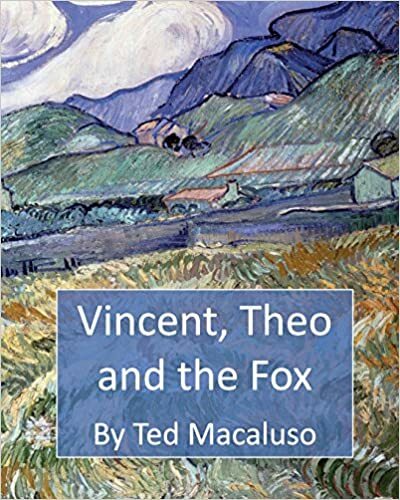 August’s internal dialogue and interactions with students and family ring true, and though remarkably courageous he comes across as a sweet, funny boy who wants the same things others want: friendship, understanding, and the freedom to be himself. “It is only with one’s heart that one can see clearly. What is essential is invisible to the eye.” – Amazon “best Book” review. I would not usually think of a box of postcards as a gift, but if you want to enhance a child’s imagination how better to have children dream and (hopefully) mark the places they have visited. And you do not have to stop with just the parks. 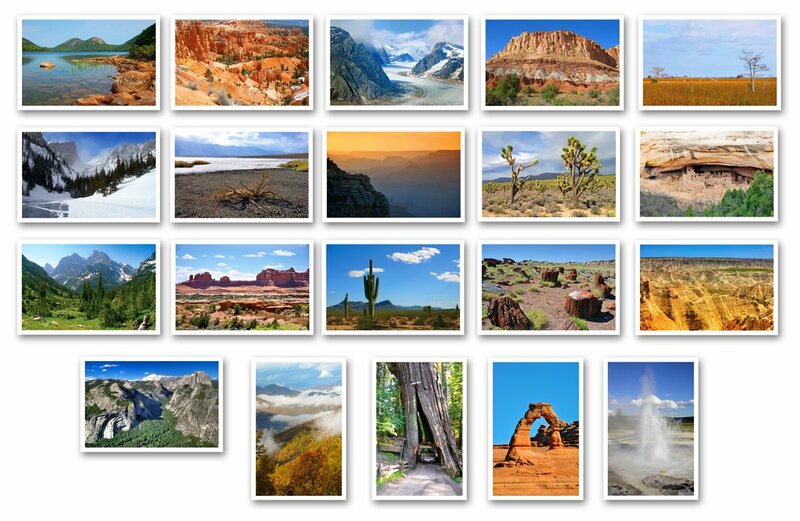 There are sets of cards from all around America, from Europe, and UNESCO World Heritage sites. 5 stars on Amazon- see this and other postcard sets here. 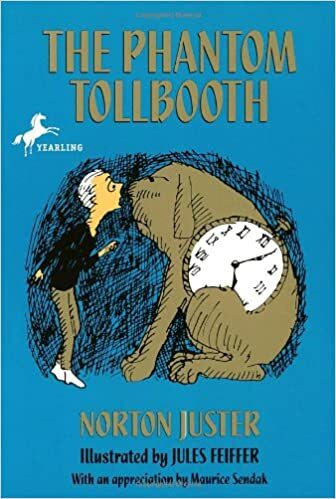 Norton Juster’s hilarious book illustrated by Jules Feiffer is such a classic I cannot say enough good things about it! If you’re not already familiar with it, check it out.